New townhomes in the Heart of Smyrna. Great location on South Cobb Drive. Directions from Atlanta – 75N to Windy Hill Rd exit continue left on Windy Hill for 4.4 Miles to Right onto Benson Poole Road. 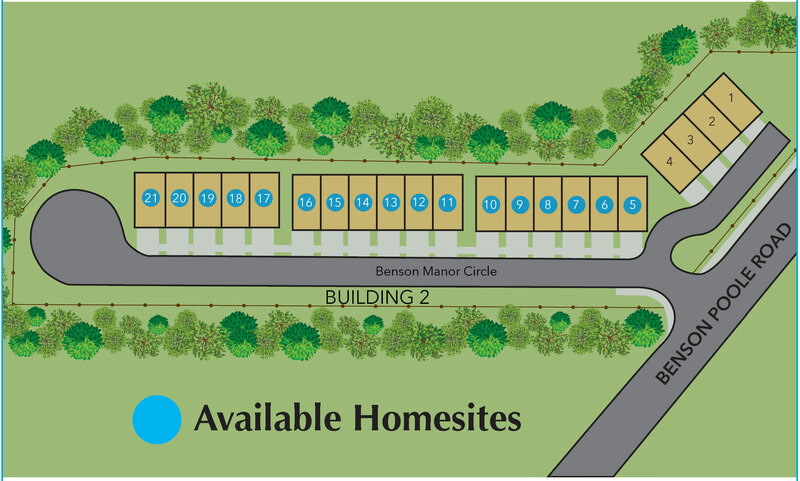 Make an immediate left into the community onto Benson Manor Circle. From Smyrna-Take South Cobb Drive going North to Left onto Windy Hill Road. Make a Right onto Benson Poole Road and a quick left into the community onto Benson Manor Circle.